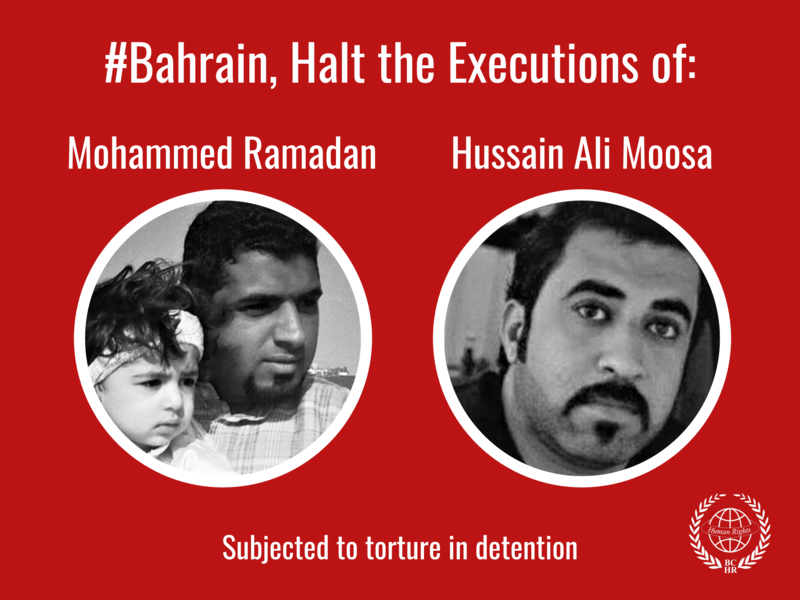 Manama, Paris, 1 February 2018 : Bahrain has witnessed a dramatic increase in the use of capital punishment since 2017, and recent executions mark a dangerous return to the death penalty after a halt on executions since 2010. Our organisation strongly condemn this tragic trend and urge the authorities to abolish the death penalty immediately. Today a new death sentence confirmed the dramatic acceleration of death sentences in Bahrain. « Today Moosa Abdulla was sentenced to death after sentencing Ali Al Arab, Ahmed Al Malaly and Maher Al Khabaz earlier this week. 22 Bahrainis remain currently on death row, which marks a record in the history of Bahrain », Stated Maytham Al Salman, Special Advisor at the BCHR. On 25 December 2017, a Bahraini military court sentenced six men to death on charges of forming a terrorist cell and plotting to assassinate a military official. The victims in this trial were subjected to torture, sleep deprivation, electric shocks, solitary confinement and enforced disappearance. Communications engineer Sayed Alawi Hussein Alawi, and Sayed Fadhel Abbas were forcibly disappeared for nearly a year, and Mohammed Al-Shehabi and Mohammed Al-Motaghawi were forcibly disappeared for several months. Some of the lawyers and families of the defendants were threatened with reprisals if they revealed their treatment to the media or international human rights organizations. All the defendants were denied the right to meet their lawyers before the trials. The fact that the defendants were tried before military courts and not civil courts is significative. These courts were condemned by the Bahrain Independent Commission of Inquiry (BICI) in 2011 for their acceptance of confessions extracted under torture and their failure to hold fair trials. The Bahrain Independent Commission of Inquiry recommended halting trying civilians in military courts in 2011, which was accepted by authorities. However, Bahrain amended the constitution to grant these courts the power to try civilians on 3 April 2017. This constitutional amendment was regarded by Bahraini human rights organizations as catastrophic. FIDH and BCHR condemn the last wave of death sentences and executions in the strongest terms, and urge the government of Bahrain to immediately abolish the death penalty and accede to the Second Optional Protocol to the United Nations International Covenant on Civil and Political Rights for the abolition of the death penalty. 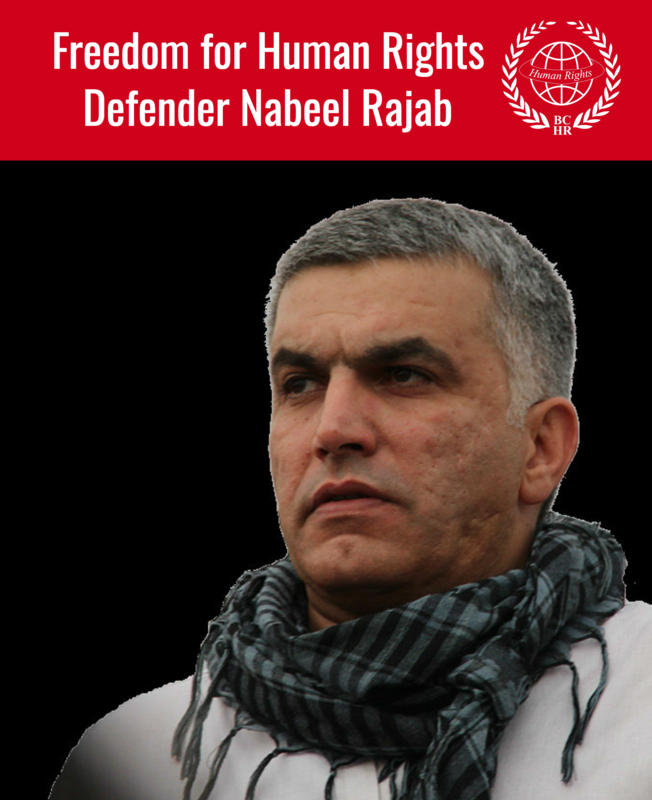 Furthermore, FIDH and BCHR call on the government of Bahrain to repeal the constitutional amendment of 3 April 2017 and restore Article 105 of the Bahraini Constitution to its previous state to ensure that civilians are not tried in military courts. They also urge authorities to open an independent investigation into all complaints of violations in all the cases , particularly those related to complaints of torture and ill-treatment, and adopt the Basic Principles on the Independence of the Judiciary adopted by the United Nations in 1985.